Pork belly is a dish you'll see on menus across the nation. It's at its peak of popularity and we feature it on various menus and at special events. 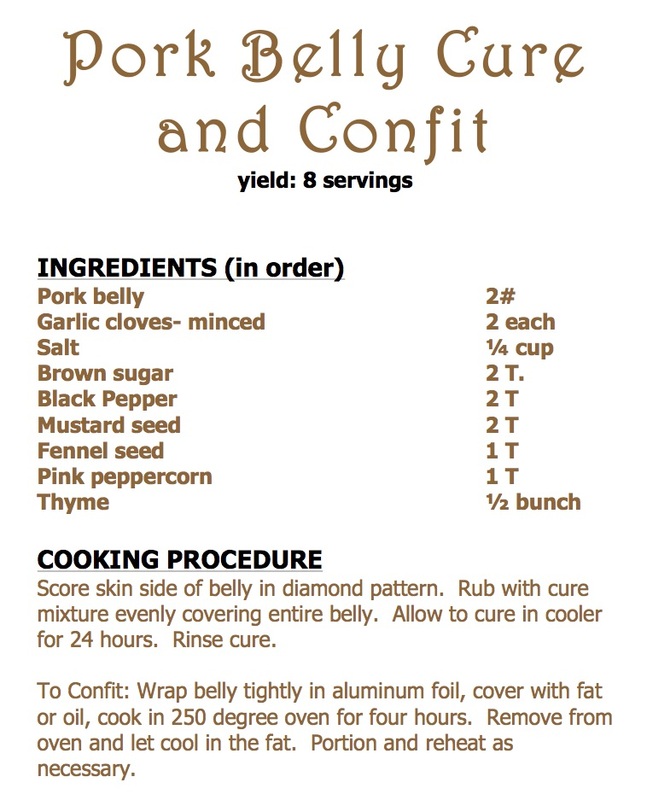 Below is the recipe for our pork belly rub, with directions to confit. Any questions? Leave us a note in the comments.  Enjoy and we hope to see you soon at LON's! Want to learn more cooking tipsÂ and recipes? Follow ourÂ Pinterest board, view ourÂ recipes on the blogÂ or join us for anÂ upcoming cooking class.